There is a close relationship between your oral health and overall health. Good oral health has been shown to reduce your risk for diseases such as diabetes, rheumatoid arthritis, and cardiovascular disease. Studies have found a link between severe periodontal disease and cardiovascular disease and one between gum disease and premature birth. By maintaining good oral hygiene and paying regular visits to your dentist in Bolton, you are boosting your overall health and increasing your chance of detecting major health issues in their early stages of development. This is the best way to spare yourself those costly treatments in the future. Your family should see a qualified dentist at least once every three months for checkups and treatments, and to ensure they are up to date with their health record. As soon as a baby develops their very first tooth, they are qualified to be seen by a dentist. The dentist should be able to address the basics of oral hygiene and offer guidance on the best habits. A baby’s teeth should be cleaned as soon as they come out. Use pea-sized toothpaste on the child’s toothbrush once they can spit and be sure to upgrade to fluoridated toothpaste once they are six months old. Remember, discoloration and decay issues start with a baby’s first primary tooth. 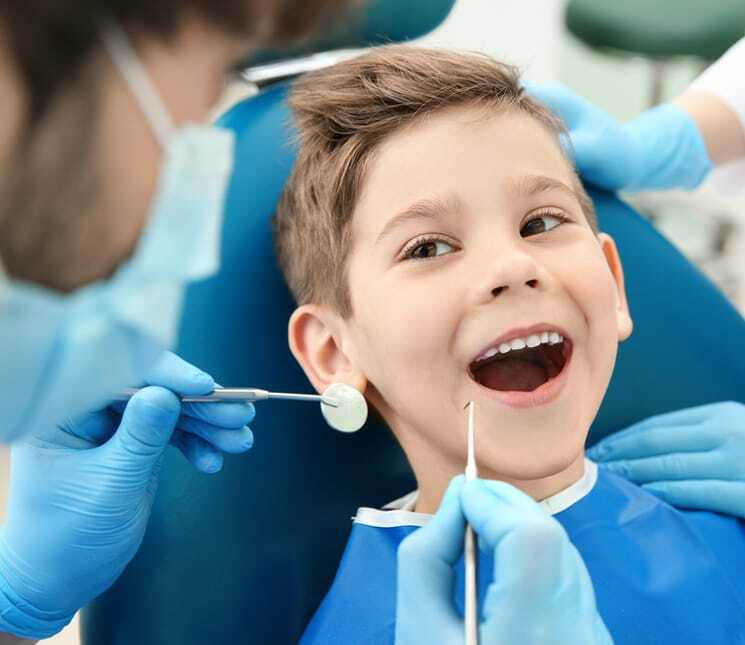 By introducing your child to a Bolton dentist as early as their first birthday, you are ensuring cavities are detected in time and treated using minimally invasive procedures. Additionally, dentists can track the eruption of your child’s baby teeth to ensure it doesn’t compromise how permanent teeth eventually erupt. Orthodontic treatment can be an expensive investment and having issues detected even before permanent teeth are out will save you the costs and your child the invasive clinical procedures. For children who participate in school sports and other outdoor activities such as skating, the chance is fairly high that they will get in an accident and injure their gums or break their teeth. Equipping them with the right gear like helmets and mouth guards ensures they have fun while reducing the possibility of picking a nasty dental injury from an accident. Check with your dentist for a customized mouth guard to fit your child’s specific tooth arrangement. Kids in their teens are very susceptible to tooth decay. Sealants can help create a protective barrier between your child’s enamel and the bacteria in their mouth. The treatment is applied directly on the tooth surface and shored up regularly. 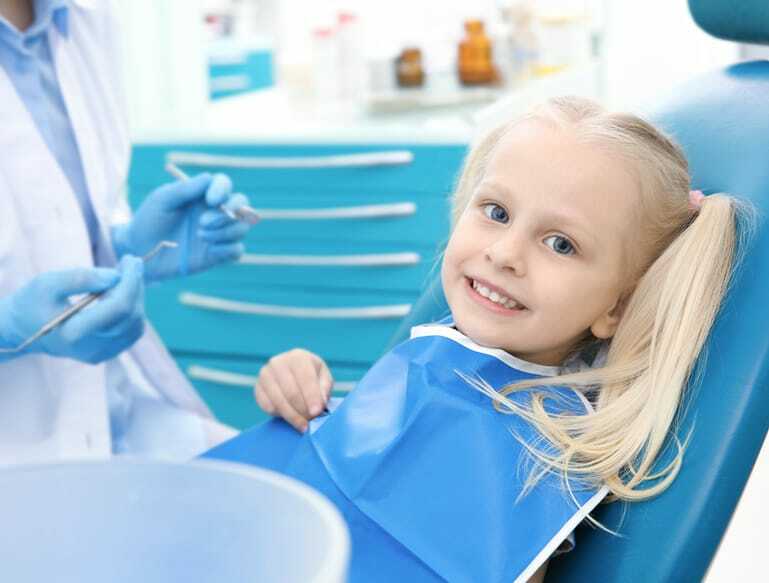 Finally, introduce your child to a dentist with the qualification and experience to oversee your child’s dental care. Your child is more vulnerable to oral issues than you are, which may call for keener observation if issues are to be detected in time. What’s more, a one-year-old baby may not be in a position to express themselves and only the dentist’s ability to use the slightest hints will be helpful in making any meaningful observations.